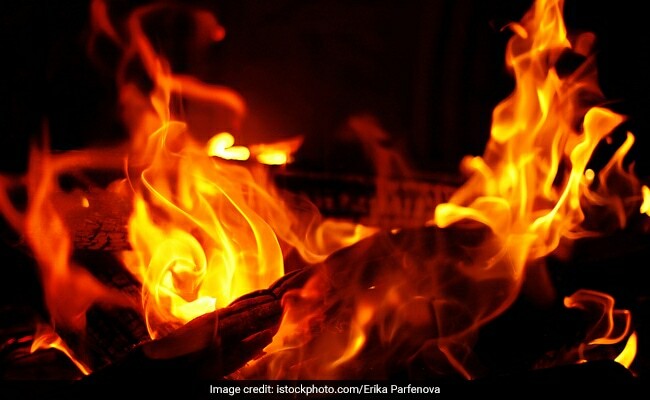 Five people went missing after a fire broke out in a plastic furniture manufacturing unit in North 24 Parganas district on Monday, a state minister said. A First Information Report will be registered by the fire department and the police will take stringent action to charge the culprits if proper norms and guidelines are found to have been flouted, Mr Mitra said. A major fire broke at a plastic chair manufacturing unit at North 24 Parganas district's Ghola area was brought under control after eight hours on Monday.